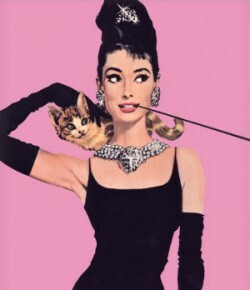 2015: The Work Christmas Party | What would Audrey wear? I cannot believe you thrifter that fabulous dress. Lucky lucky girl! It was a lucky find for sure!